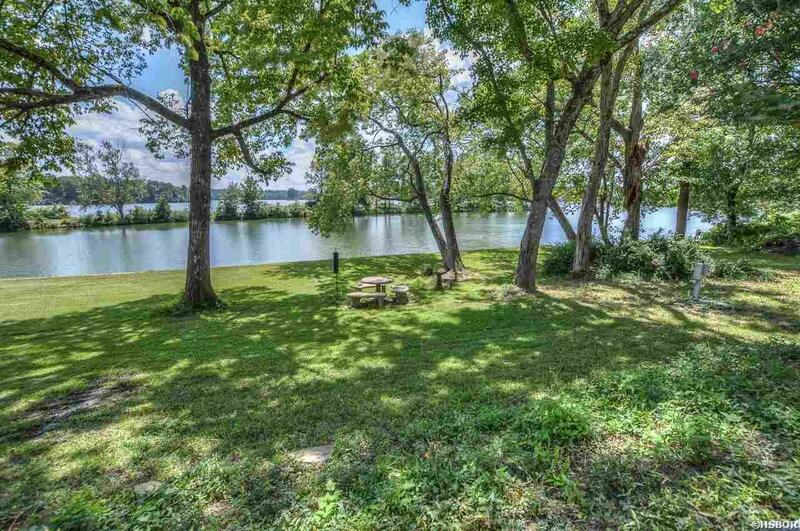 Unbelievable Opportunity for Endless Possibilities with 16 acres of waterfront property on Lake Hamilton situated in the highly desired "7 South" area. This property is situated in the heart of the city, just minutes from shopping, dining & medical facilities and offers spectacular panoramic big views across the waters with the mountains surrounding. Sixteen acres of rolling wooded land and runs along the shoreline and extends all the way over to Aberina Street, offering another access point for develop-..